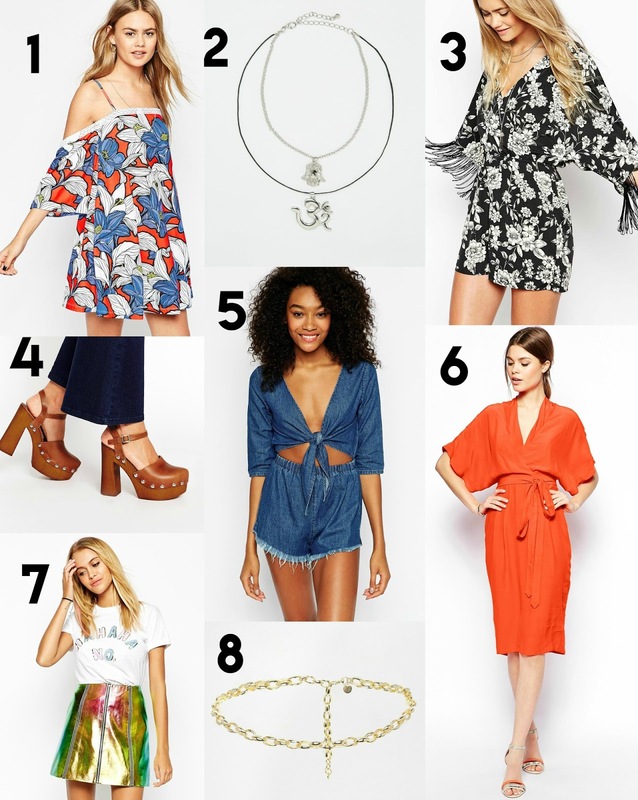 MY TOP 16 ASOS SALE PICKS! ASOS & Topshop sales can be a bit of a bugger to get through, I find the ASOS one super crazy at times! It's like, just find me the good stuff... is that not a filter?! Well, every one has a different style but I've decided to choose my top 16 picks from the ASOS sale. Hopefully it will help some of you guys in your sale buying! Click the full blog post for full pictures and direct products links, hopefully some will still be in stock!